This is one "before and after" picture that we didn't want to see. Someone contacted the original developers of Chrome extensions Add to Feedly and Tweet This Page with an offer to purchase. Thinking it was a good opportunity for a company with more time and money to further develop what they started, both developers sold perfectly nice apps. It wasn't until the next automatic update that the true transformation was revealed. 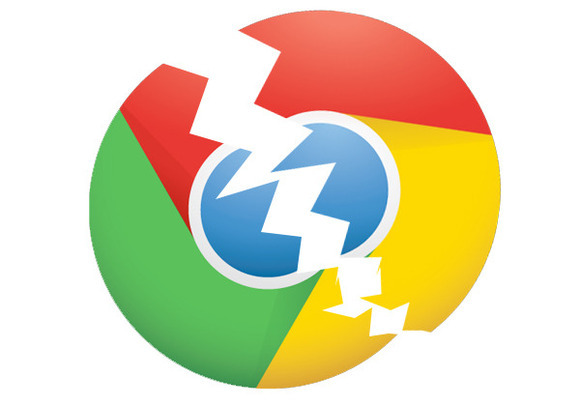 Over the weekend, the two extensions were removed from the Chrome Web Store. "Both of these add-ons are categorized as “very bad” in the avast! 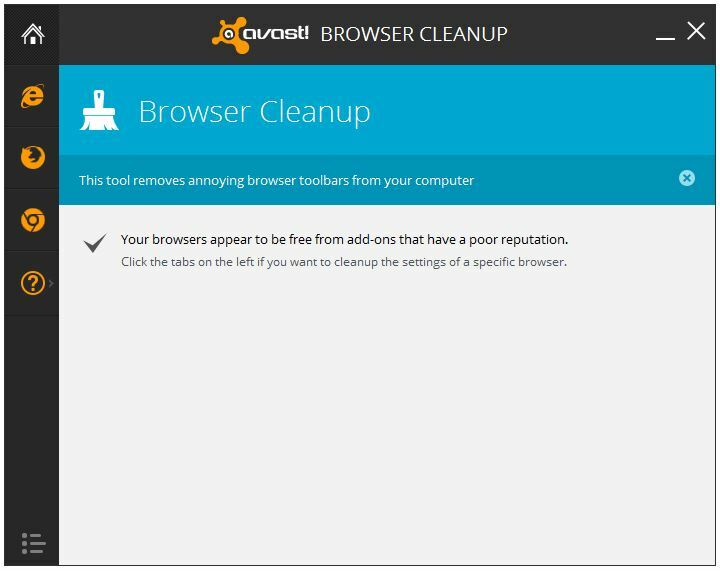 Browser Cleanup database," said Thomas Salomon, head of AVAST Software's Browser Cleanup development. "Browser Cleanup will remove them without any trace. This means they'll be removed the same way as any other bad add-on/toolbar." avast! Browser Cleanup lists all poorly rated add-ons, extensions, and toolbars for the 3 major internet browsers, Microsoft Internet Explorer, Mozilla Firefox, and Google Chrome, and allows you to disable or remove them. It works by scanning the browser environment, then displays a list of any bad toolbars you may have, and asks if you want the offending toolbar removed. If you authorize it to do so, then Browser Cleanup will remove them. There are more than 7,500,000 different browser extensions for the three main browsers. AVAST currently receives 1 million requests every day to remove browser toolbars. Read more about annoying toolbars from this blog post by Thomas Salomon. 1/21 updated number of browser extensions. It keeps growing!